Domestic Fits Cooking, Baking, Parties, and All Other Fits of Domestic Life. Spooky Halloween treat. Looks like slimy, severed fingers, makes you hungry, right? That’s the best part about Halloween, you get to make crazy, gross, appetizers that are inspired by dismembered body parts and people love it. Cut each avocado half into 4-6 slices. Place in medium bowl and gently toss in lemon juice. 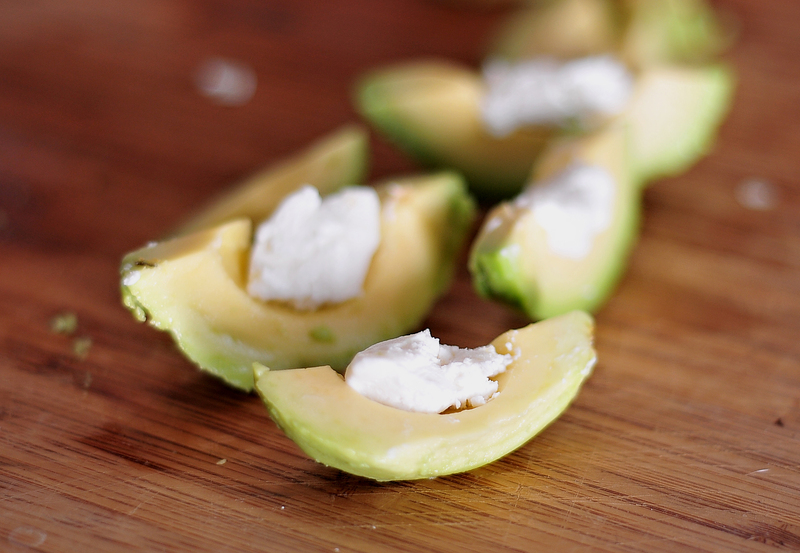 Fill the center of each avocado slice with 1/4 to 1/2 teaspoon goat cheese mixture. Sprinkle with salt, pepper and chili powder. 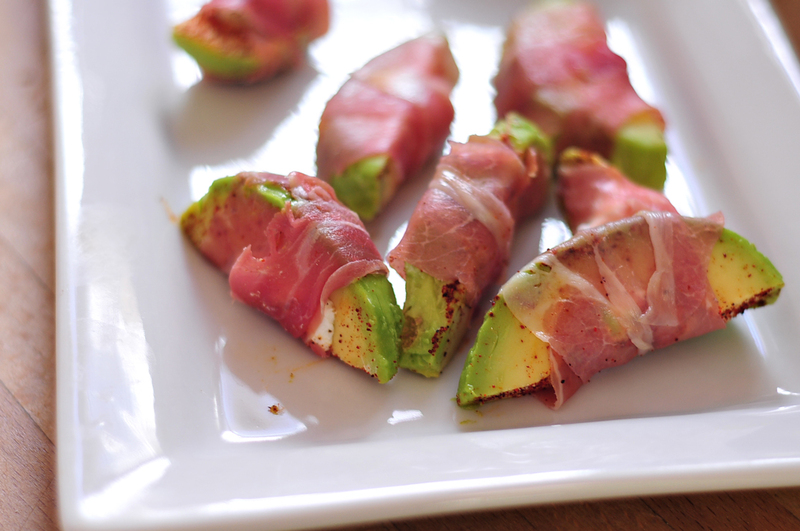 Wrap each avocado “finger” with 1/3 slice of prosciutto until the goat cheese is secured to the avocado. Make sure to leave the tip of the avocado exposed, to resemble a finger nail. Arrange the avocados in the shape of a hand on the plate to add extra spookiness. Serve and Enjoy! 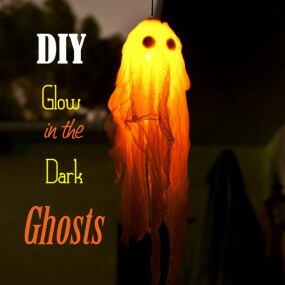 DIY Glow In the Dark Chosts. Take 5 minutes! Good luck! Looks so yummy! These are SO cute, I love them!! These look tasty and spooky! Funny, I’m doing a creepy cheddar witch finger recipe later this week! Thanks ladies! Now all I need is a Halloween party to go to! 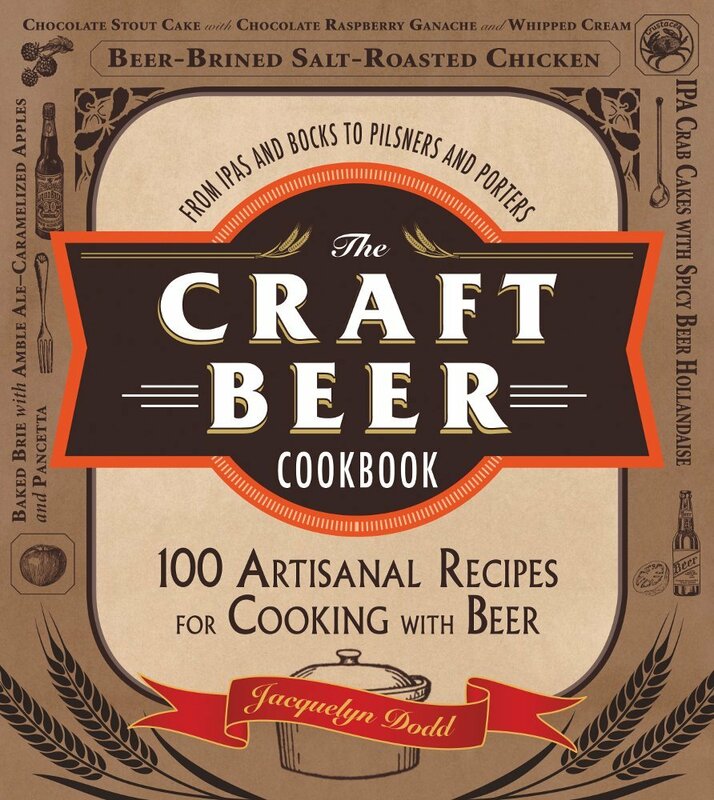 I’m looking for a recipe to bring to a Halloween party. This is in the running. If not I could always just eat it at home! Voted for your yummy entry , GOODLUCK !!!! 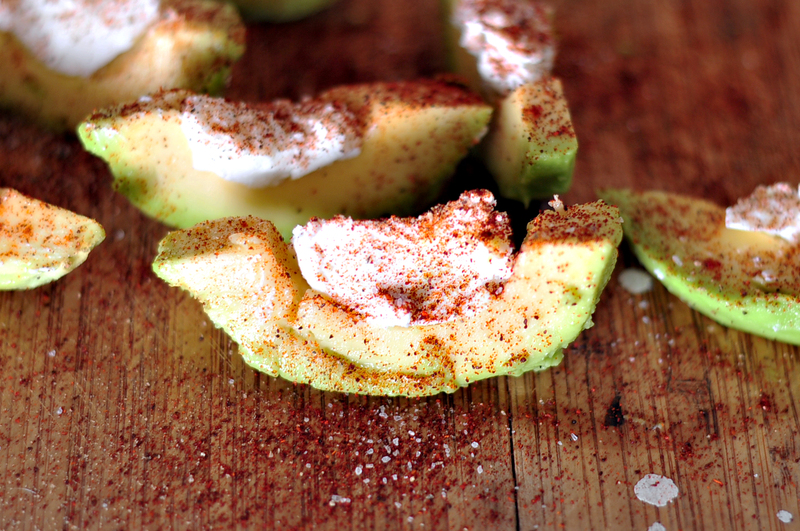 What a great way to serve avocados! Not only delicious but creative! 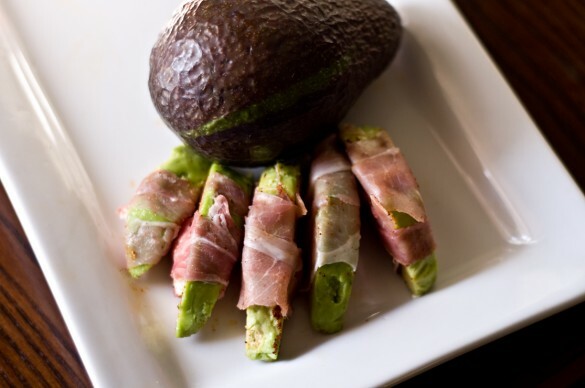 We raise avocados on our family farm and love to feature links to special recipes on our Facebook page. We’ll feature you today! Thank you!! How lucky are you to have a backyard full of such a yummy treat! Saw these on pinterest and just about fell outta my chair! AMAZING idea!!!!! Just sayin, witchy fingers are good for ANY DAY. And I realized, it is reasonable to think you are making these for company, but when you are forced to eat the first few because your wrapping skills are not dabomb? You wonder if they really SHOULD be for company. Or for you. Now. These were so yummy! Made them for Monday night Football last night- we tossed em on the grill for a few min on each side & even added a lil bell pepper strip in each for some crunch & they were DELISH! These look like a wonderful idea for my upcoming Christmas party. 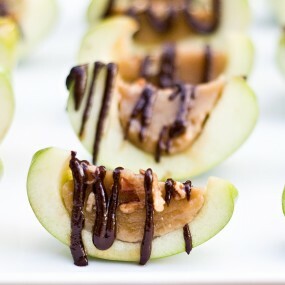 Looking to add some healthy finger foods! Thanks for the recipe. © 2019 Domestic Fits. All Rights Reserved.